Notches are small markers that allow you to assemble the different pieces of your clothes a bit like a puzzle. When cutting your piece, at the notches, give a small scissors cut perpendicular to the cut (maximum 0.5cm). When assembling the pieces, you will find on each piece to attach together identical notches. Interfacing a piece prevents it from being deformed. If you need to interface some pieces such as collar, facing or waistbands, choose an interfacing on mesh base, it will alter less the fabric. 1. 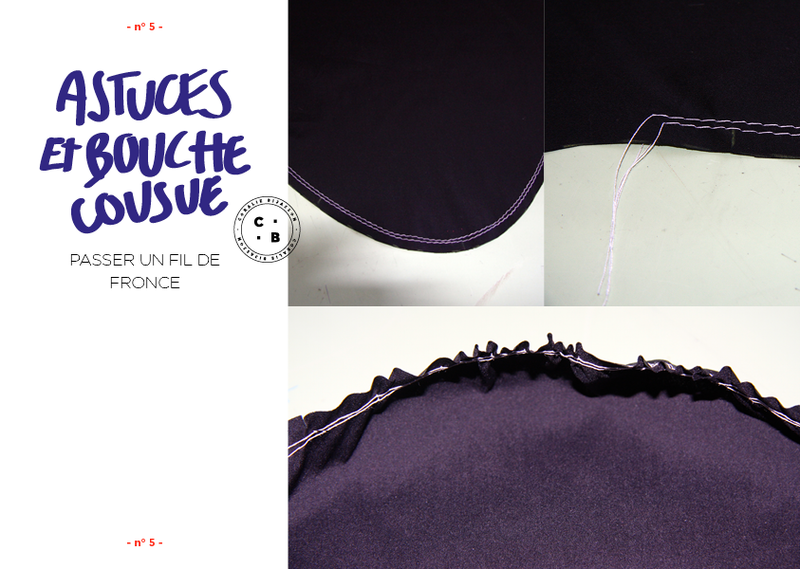 Reserve a rectangle of fabric that holds the piece to be interfaced. 2. 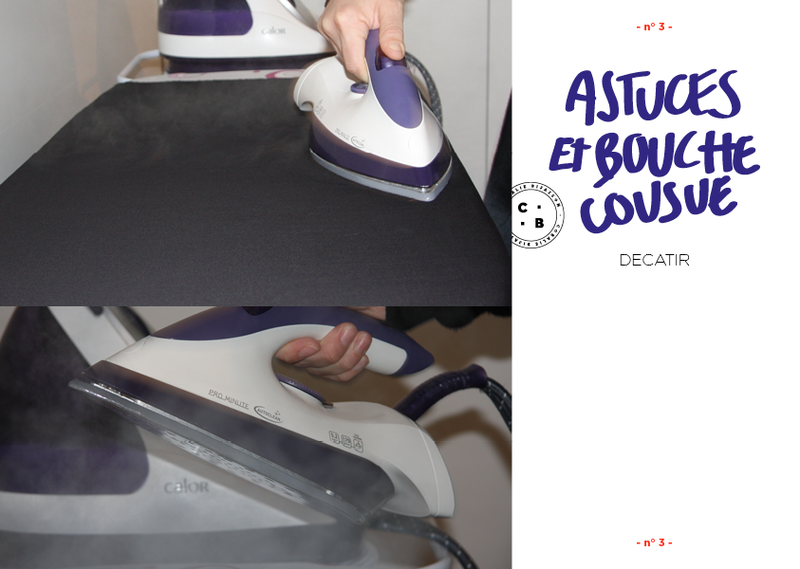 Press the interface on the fabric, with right side facings. 3. 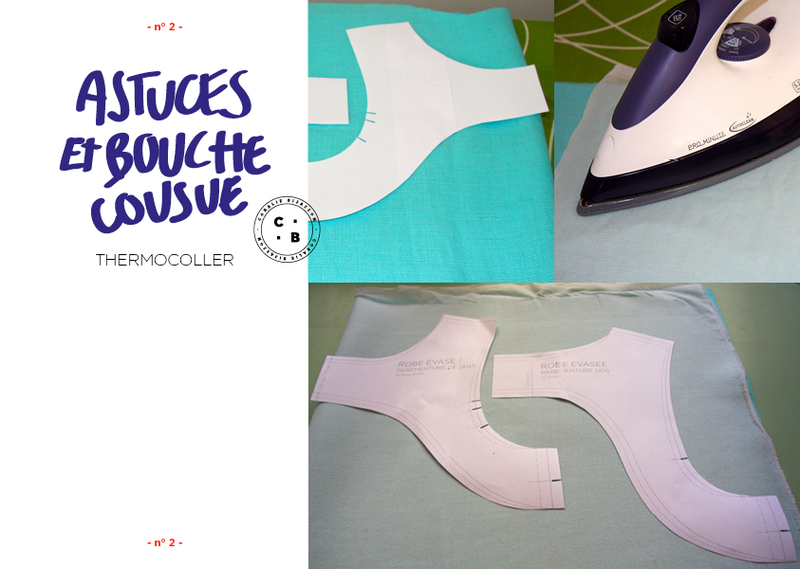 Reposition your pieces on the interfaced fabric and cut. Before cutting your fabric, it must be decated. That is to say ironing with steam or washing it better, it will save you some nasty surprises. Do a box pleat ? 1. 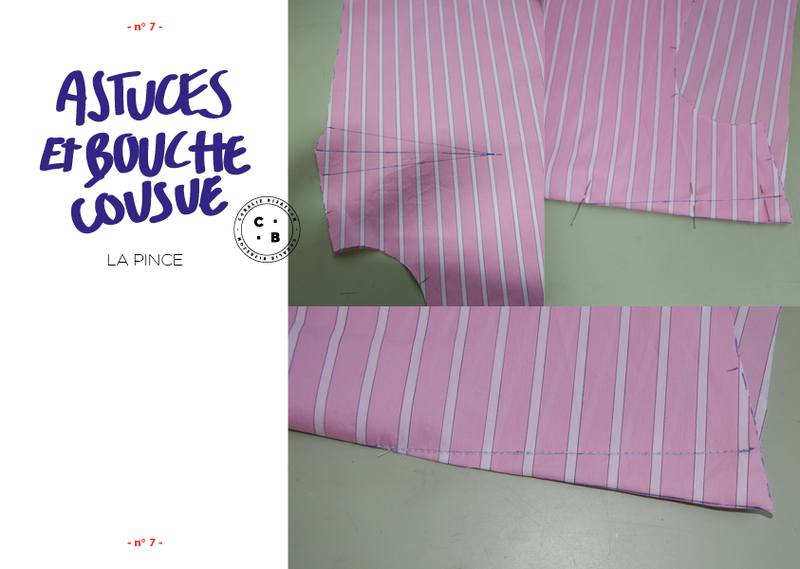 Fold your fabric, with right side facings, matching the outside notches of the pleats. 2. Stitch vertically for 1 cm. 3. Open the fold by matching the 3 notches of the fold. 4. Stitch to maintain your pleat. How to stitch a double row of gathering ? Extend the stitch length of your machine to the maximum and stitch once at 5 mm from the edge and then at 8 mm. To reduce the surplus of a head of the sleeve, it is necessary to stitch a double row of gathering on the head of the sleeve. How to make a dart ? 1. Trace the darts with a Pilot "Roller Ball Frixion®" pen (it fades with the iron). 2. Fold along the middle line of the dart. 3. Stitch the dart from the outside towards the tip of the dart. How to make a sleeve slit ? 1. 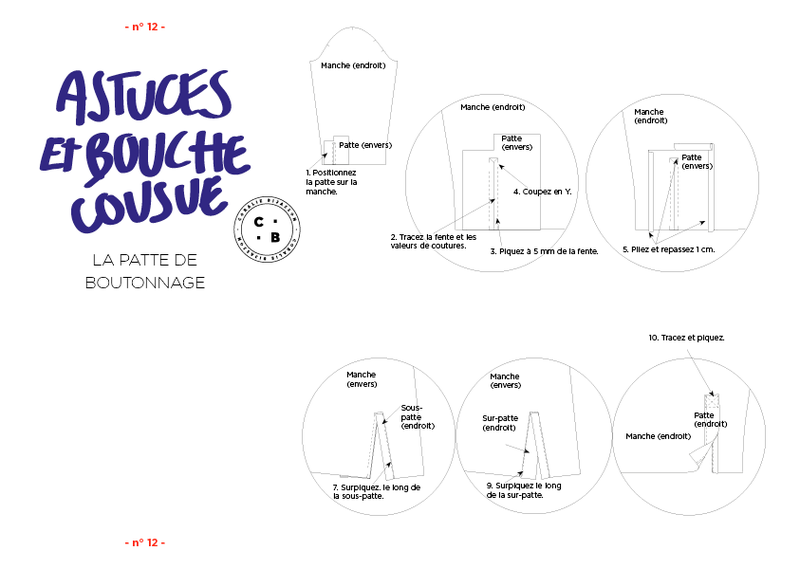 On the right side of your sleeve, position the sleeve tab, with right side facings, as shown on the diagram. 2. Trace the slit and your seam allowances at 5 mm from the slit. 3. Stitch on your sewing allowances. 4. Incise the slit up to 1 cm from its end, from this point, notch to the corners to get a Y as on the diagram. 5. 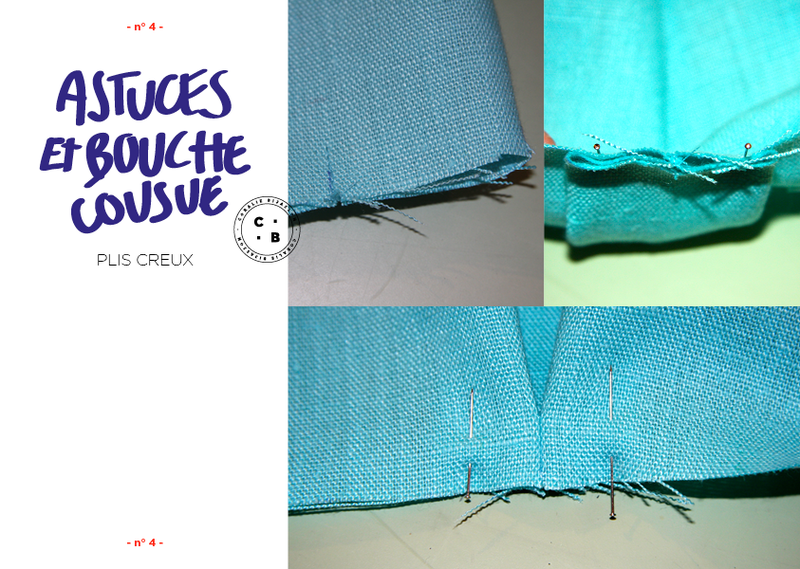 On the sides and on the upper part of the sleeve tab, press a fold of 1 cm. 6. Turn the sub-tab over to the wrong side of the sleeve. 7. 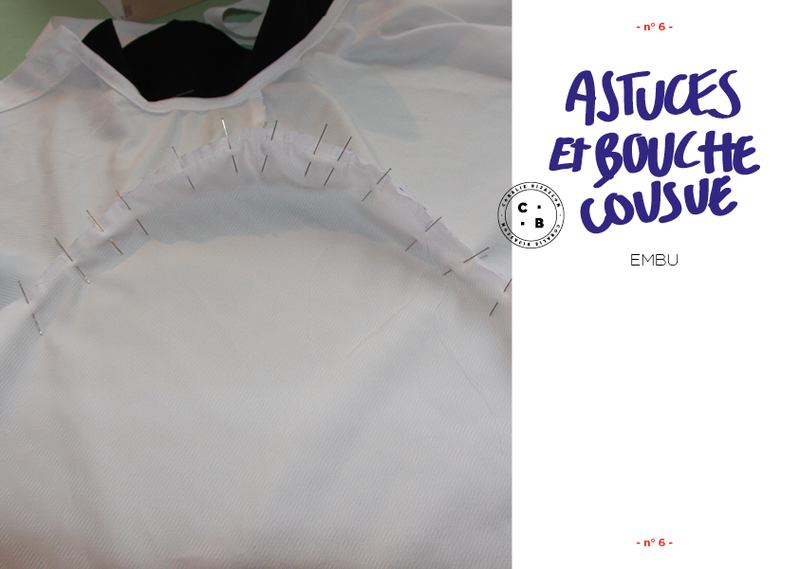 Stitch the sub-tab near to your mounting seam made in step 3. 8. Fold the upper tab over to the wrong side of the sleeve. 9. 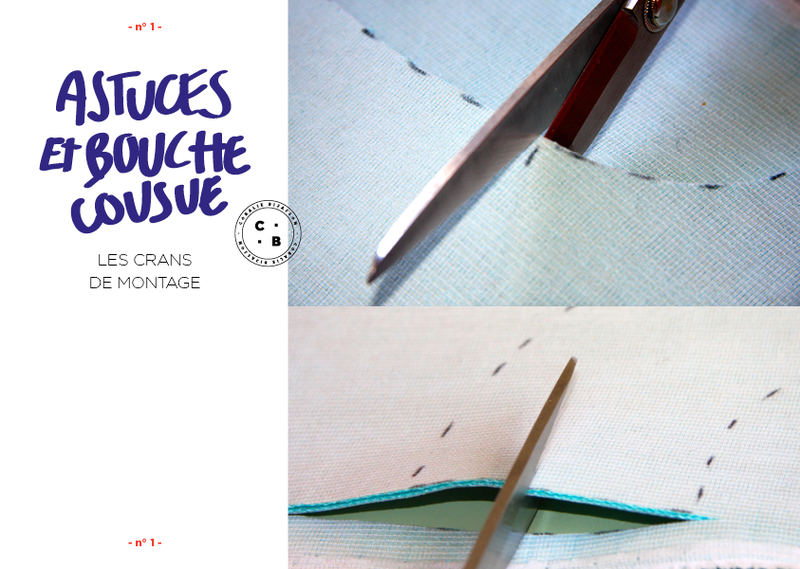 Stitch the upper tab near to your mounting seam made in step 3. 10. Stitch the top of the tab first by sewing a square and then its diagonals.